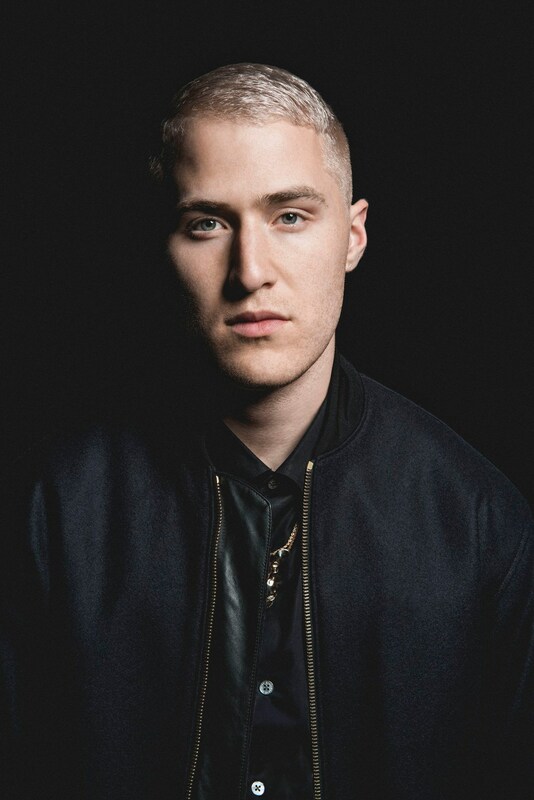 Musician Mike Posner’s upcoming Amor Fati Music Academy, a one-week fellowship program, will provide an opportunity for five hand-selected, aspiring artists to learn from world-class musicians, producers and songwriters. The artist behind the program, Posner boasts an impressive resume but credits his childhood roots for inspiring the program’s creation. Returning to Telluride for a creative retreat, Posner took with him many of his favorite artists, musicians and poets. Living together for two weeks, the collective “wrote together, made art together, meditated together, and hiked together” while immersed within the beauty of Telluride and their shared artistic pursuits. Assembling an impressive team of veteran musical mentors including GRiZ, James Valentine, Adam Friedman, Pete Kuzma and Vance Gilbert, the Amor Fati Music Academy will provide young musicians with an unparalleled opportunity to learn about the music industry from esteemed teachers, while also benefiting from nutrition, fitness and meditation practices. At a point in his career when helping others find success is more important than furthering his own success, Posner believes that mentorship is key to advancing in the music industry. Partnered with the performance rights organization ASCAP and music distribution company Stem, Posner hopes that the Amor Fati Music Academy will serve as an important experience for five aspiring artists that lasts far longer than the program’s one-week duration.